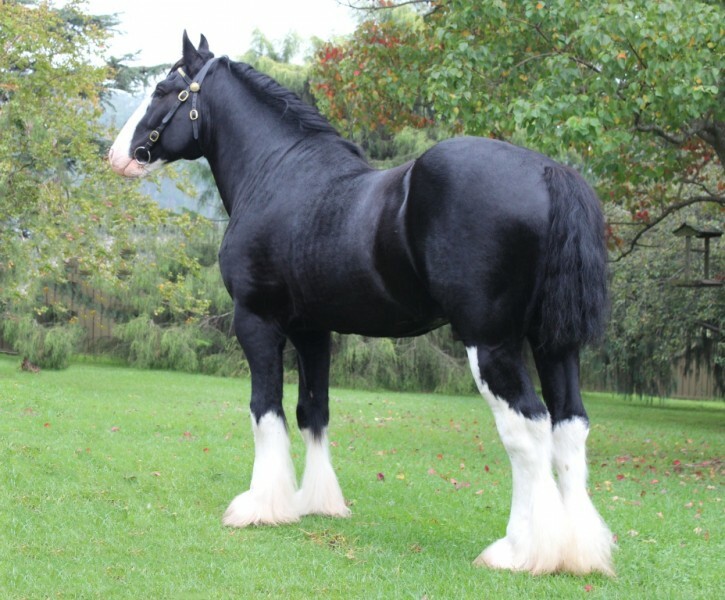 Ingleside Shire Horse Stud was started by the Kuiper family in 1991 with the purchase of Wishful Pearl, a Shire mare imported to Australia from Wales. 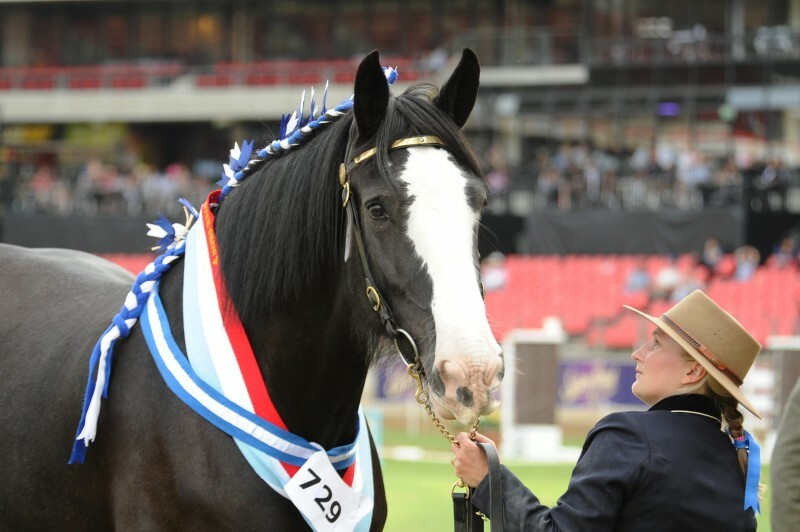 Since then, Korrie, Helen, Ineke and Byron have gone on to build the stud into what is now Australia’s most successful Shire breeding enterprise, with horses winning in the show ring in breed, harness and ridden classes. 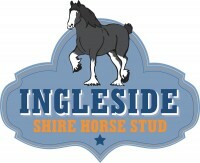 Ingleside horses have won 9 out of the last 12 championships at the Sydney Royal Easter Show – Australia’s premier Shire show – under both domestic and international judges. Most importantly, the family love their horses and are keen to share this wonderful breed with you. For more information, please visit our website www.ingleside.com.au or join us on Facebook.